Periods of initiation and growth for individual above-ground plant structures from planting to R6. All digital media is copyrighted by Iowa State University Extension and Outreach. Each purchase includes your acknowledgement and agreement of the Terms and Conditions to use. Whole and cross-sectioned kernels with pericarp, embryo, and endosperm. Plant at emergence with radicle, seminal roots, mesocotyl, and coleoptile. Seed and plant growth from planting to V2 in timeline progression. Plant with one leaf collared; roots also shown. Plant with two leaves collared; roots also shown. Plant with three leaves collared; roots also shown. Plant completely dissected showing all visible leaves, stalk, and root system. Plant with six leaves collared; roots also shown. Plant completely dissected showing all visible leaves, stalk, ear shoots, and root system. The Corn Growth and Development digital media collection contains all 101 images from the publicaiton. 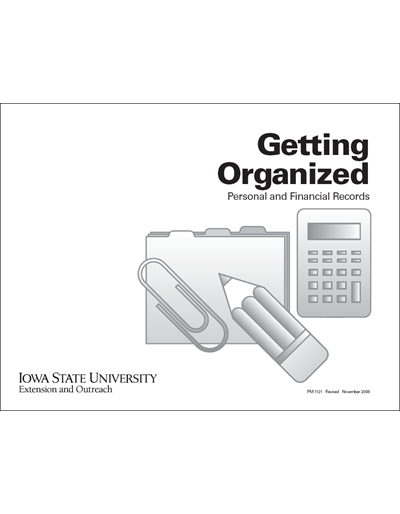 All photos, charts, and diagrams display ©Iowa State University Extension and are free of labels and watermarks. Corn Growth and Development replaces the long-standing publication, How A Corn Plant Develops (SR 0048). Can you find key information when you need it? Would someone else be able to find essential information if you were away or ill? Maturity group adaptations where soybean are grown in the United States. Soybean Seedling with plant anatomy labeled on a V1 soybean plant. Soybean leaf with folded leaflets. Soybean stage progression from planting through emergence and cotyledon stage. Soybean at the VE and VC stages. Soybean at the V2 stage. Soybean at V2 stage showing root nodules including a nodule cross section. Soybean at the V4 stage. Soybean at the V6 stage. Development and timing of soybean vegetative growth, flowering, pod development, and seed filing. Fourth node from the uppermost node of soybean at R3 stage. Soybean at the R4 stage. Sequence of early pod development. Floral cluster on main stem. Dissected pod from the fourth uppermost node of soybean at the R5 stage. Sequence of soybean pod development, seed filling, and maturity. Soybean pod and bean development at the R6 stage. Soybean pods and enclosed beans from the R6 stage to harvestable beans. Soybean plant at the R7 stage.